WARNING: Their samples may cause addiction. 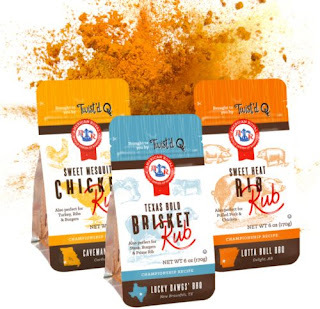 Apply their sample rub to your protein of choice for an award-winning BBQ experience. For some inspiration, check out their recipes.